Aviva have announced further delays with the production of consolidated tax vouchers on their platform. Due to a technical issue pensions provider Aviva announced last week that they are still unable to run their automated process for clients’ consolidated tax vouchers which would normally have been sent in July following the end of the previous tax year. 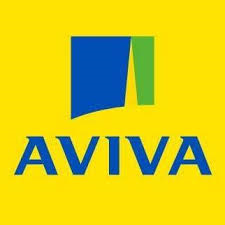 Aviva have not yet advised when they think this issue will be resolved and this latest announcement follows on from previous communications suggesting vouchers should be available in early, and then late, September. We understand how frustrating this is for those individuals awaiting this information in order to be able to complete their personal self assessment tax returns for the year ending 5 April 2018, and would suggest that if this is the only outstanding information for clients of ours, that you send the information which you do have on to us in order that we can be ready as soon as all relevant documentation is released. As always, if you have any questions regarding this matter, please do not hesitate to contact us.